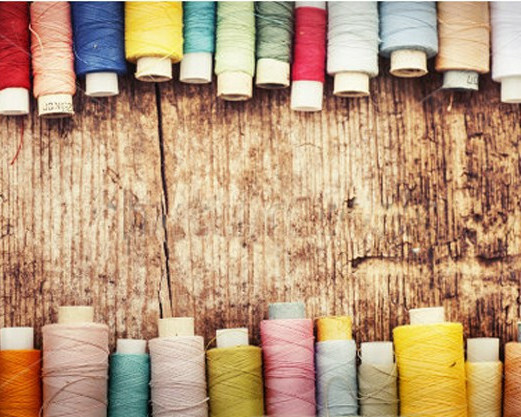 The Department of Textile and Clothing Technology at University of Moratuwa is the only place in Sri Lanka to offer the BSc Degree program for Textile and Clothing Technology. The Department is currently the only Department in the Faculty of Engineering to run two degree programs. Both BSc Engineering Degree Program and Bachelor of Design course are carried out in the Department. 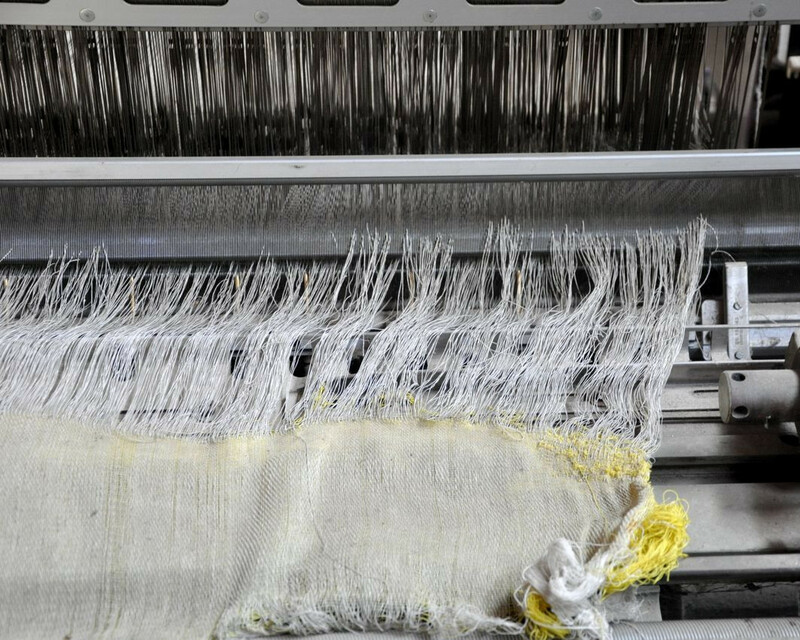 The vision of the Department of Textile and Clothing Technology is to become a Centre of Excellence in the areas of Textiles, Clothing, Fashion Design and related disciplines through education and knowledge creation. The mission involves providing world class undergraduate teaching, postgraduate research, training for the industry and consultancy for the benefit of national and international communities. 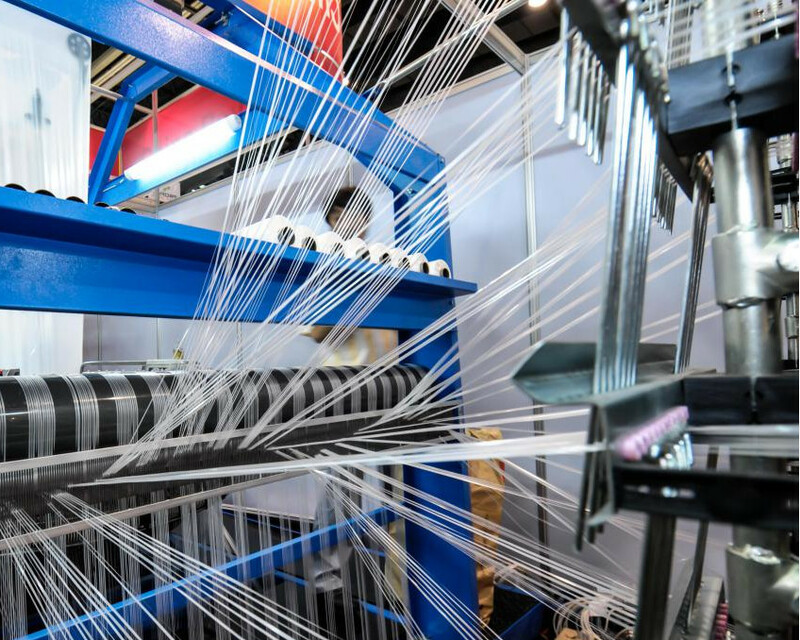 Exmo-2017 will be a platform to showcase the newest technologies used in the Textile industry together with the lab tests and ongoing and succeeded projects on areas such as technical textiles, automation, and machinery.